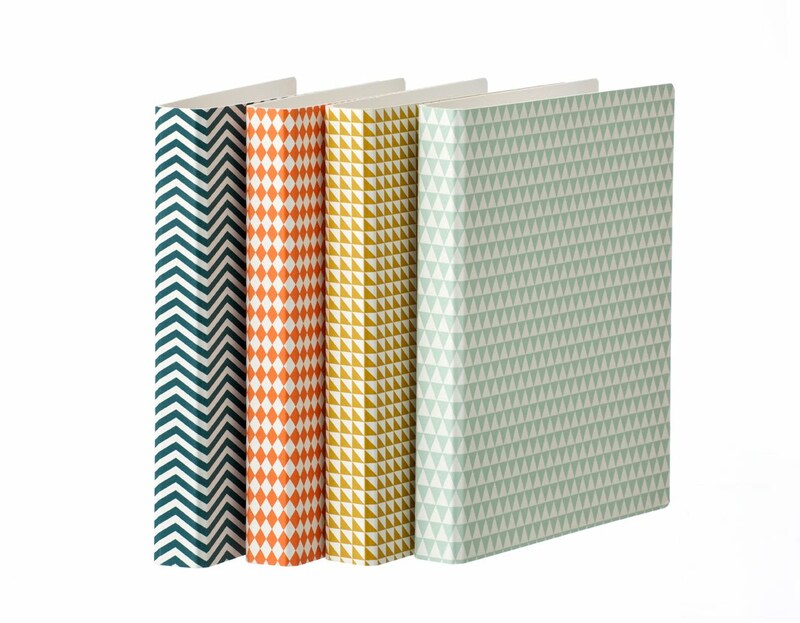 The brand new Ring Binders are now available in the webshop. They are made of cardboard and comes in four different designs. The size is 25 x 31,5 cm. Go and buy the here.